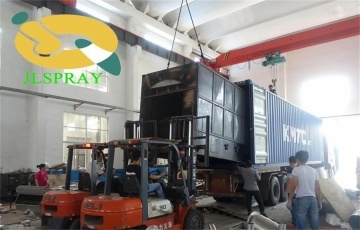 This is a busy month for JQSPRAY，because the complete of equipment of boiler will be send to customers'factory. 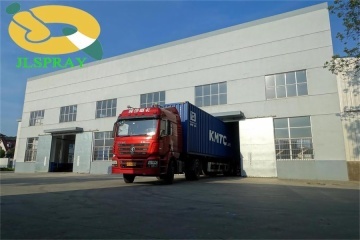 Resistance to high temperature,after everyone's efforts,more than 20 tons of the equipment packing,sent to Shanghai port,and then sent to Indonesia. Please waiting our news update. Previous:Shandong Binzhou City Committee Chairman Jiang Yinhao, Zouping County Council Chairman Zhao Huaichen and other leaders to jinqiao spray drying research.